Citronella Oil 10ml. Bach flower remedies, A.Vogel herbal, homeopathic and other wellbeing products from Alby, Cromer, Norfolk. Cymbopogon Nardus. Origin: Java. Citronella oil is one of the essential oils obtained from the leaves and stems of different species of Cymbopogon (lemongrass). It is used extensively as a source of perfumery chemicals such as citronellal, citronellol, and geraniol. These chemicals find extensive use in soaps, candles and incense and more generally in the perfumery, cosmetic, and flavouring industries. Although this essential oil has been typecast as an insect repellant, it also has great benefit in clearing the mind, refreshing rooms and for softening skin, while combating oily skin and sweaty feet. 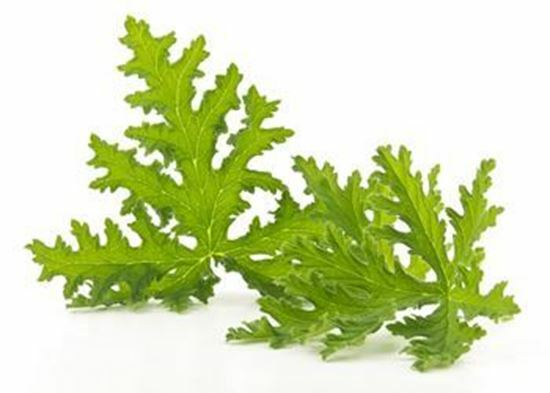 Citronella oil has a slightly sweet, lemony smell.